Instrument donations are vital to UpBeat's musical outreach. 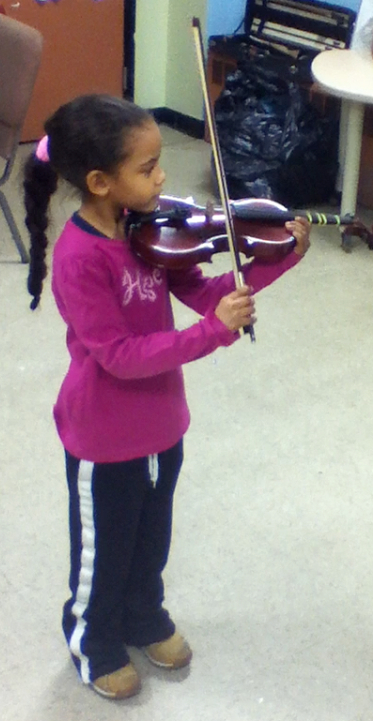 Putting an instrument into a child's hands opens his or her heart to a new world of possibility and expression. All children are fascinated by musical instruments and our kids gain a deep respect for their value and maintenance. All instrument donations to UpBeat NYC are fully tax-deductible.